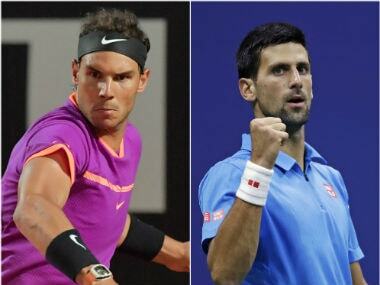 Paris: Record nine-time winner Rafael Nadal and title-holder Novak Djokovic set off on Monday ahead of a French Open collision course, while champions past and present meet in the women's first round. 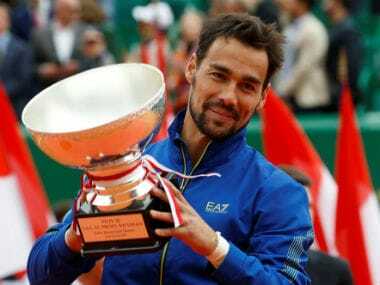 Three clay-court titles at Monte Carlo, Barcelona and Madrid suggest the 30-year-old is poised to end a three-year drought at majors – his last Grand Slam triumph came in Paris in 2014. "He is not an opponent you want to play against in the first round. A player with big talent. Great serve, great hands and fantastic backhand," said Nadal. "He's a dangerous opponent. I need to play my best." 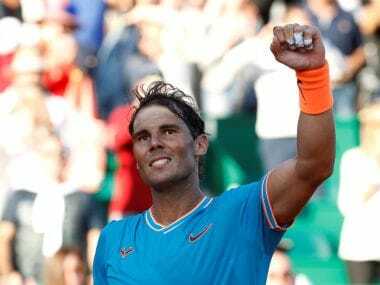 Nadal's long-time nemesis Djokovic will look to draw inspiration from new coach Andre Agassi, the 1999 French Open champion, as the Serb begins the defence of his crown. But a drastic dip in performances, including a shock second-round loss at the Australian Open, left Djokovic scrambling to stop his career from hitting the skids. A chance phone call led to Djokovic sounding out Agassi, who agreed to work with the Serb on a temporary basis -- but only after persuasion from his wife and former tennis legend Steffi Graf. "He's someone that inspires me a lot," said Djokovic. "That's one of the things I felt like I needed is new inspiration, someone that knows exactly what I'm going through, on the court, off the court. "He has been through all these transitions, he has been in my shoes before playing Grand Slams, being the best in the world, and facing all the challenges that are present in tennis, in professional sport." 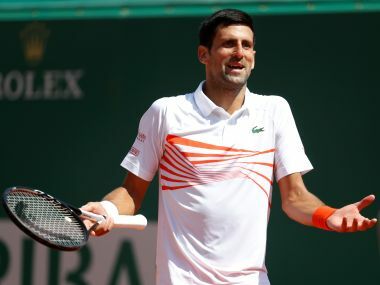 The world number two will open against 65th-ranked Marcel Granollers of Spain, and although a semi-final showdown with Nadal is on the cards, Djokovic refused to look beyond the first hurdle. "You start a tournament from the same line with everyone else. You fight for the trophy, as everybody does. That's the way I approach it," said Djokovic. Reigning women's champion Garbine Muguruza arrives in Paris with just three clay-court wins this year, all of which came in Rome before a neck injury forced her out of the semi-finals. She faces an early examination of her credentials against 2010 champion Francesca Schiavone, 37 next month and set to retire at the end of the season. "It's very strange to find first round two past champions," said Muguruza, who defeated Serena Williams in last year's final. "I feel like there is 10, 15 girls that can win the trophy," she said.